Winners of the tournament will be announced after the verification meeting which is being held on March 6, 2019 at the Region 9 Buffalo office. 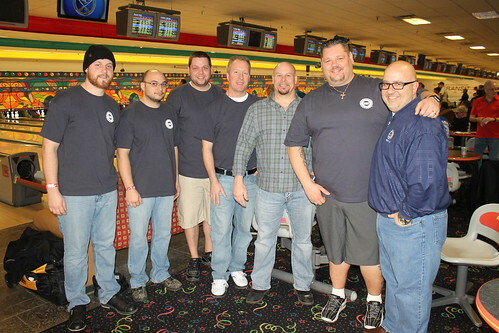 The winners will advance to the UAW National Bowling Tournament held in Detroit, Mi in the spring. Congratulations and Good Luck to all! !